The philosophy from which it arises is simple and clear: the highest quality in every vintage. For this reason the blend of Coevo may vary depending on the harvest though always maintaining the basic element that binds the family to the territory, the Sangiovese. Sangiovese 60%, Cabernet Sauvignon 10%, Petit Verdot 20% and Merlot 10% grapes. 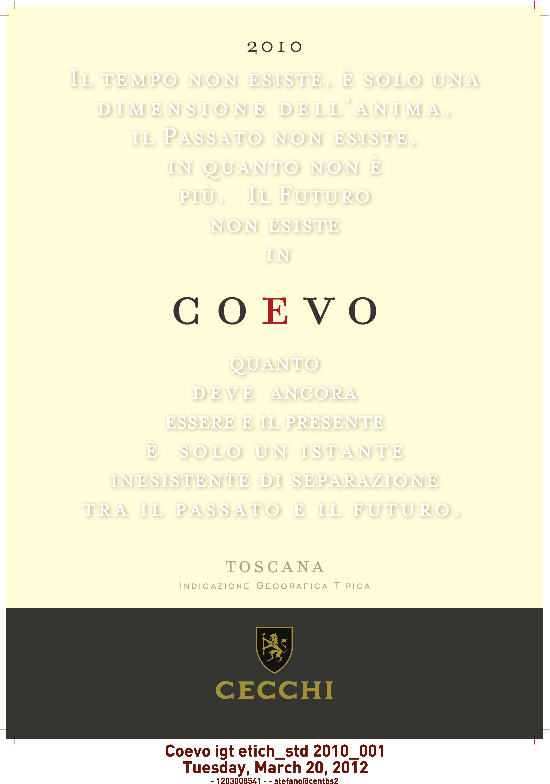 Coevo is the result of a challenging job with the aim of creating a wine that tells the territory and expresses the timeless wisdom of the earth and nature. 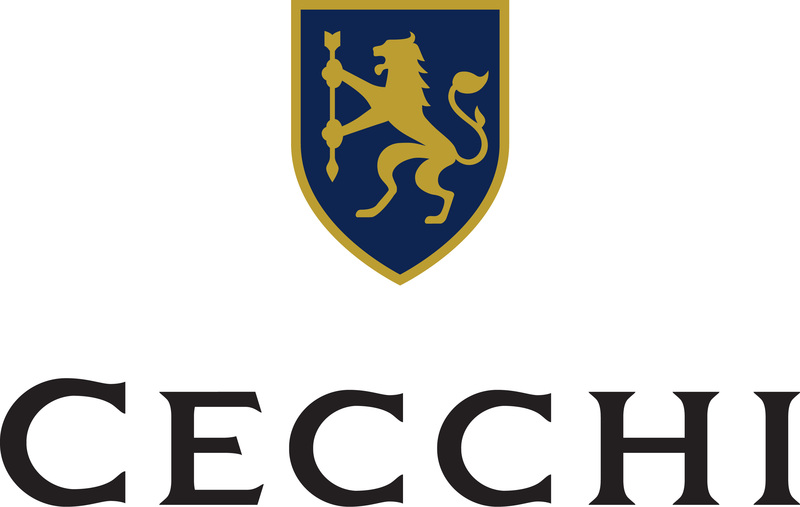 From its debut, Coevo arousedthe attention of consumers and critics for its quality, but also for the philosophy of the Cecchi family. To create a wine that would be an expression of the best vineyards of the property, without being tied down every year at the same composition.